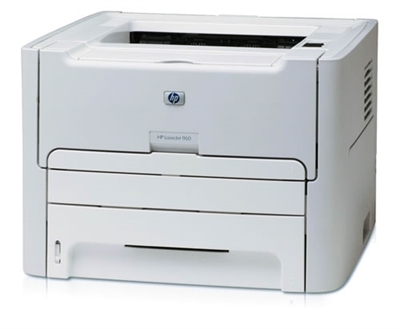 The HP LaserJet 1160 printer is an affordable, personal LaserJet printer. 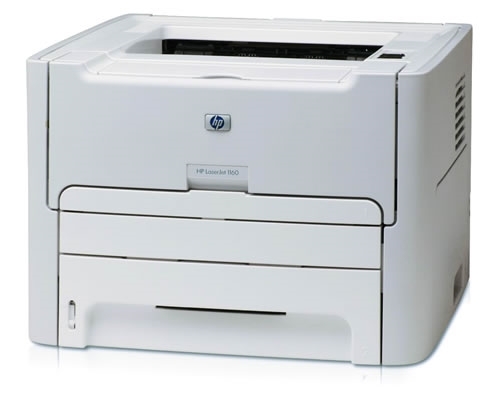 The HP LaserJet 1160 printer is an affordable, personal LaserJet printer. This compact desktop gives you 20 page per minute speed, and the reliability that makes Hewlett Packard the market leader in desktop laser printing. 13.8" x 13.9" x 10"